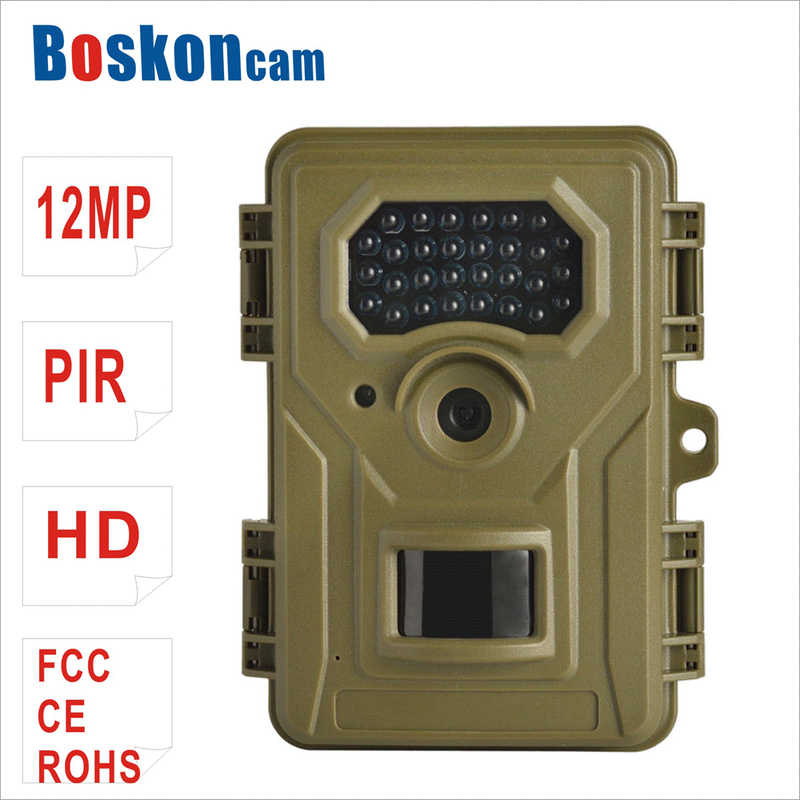 Description:Game Camera, Deer Video Camera, Resistant Snow Hunting Camera, Motion Activated Wildlife Camera, Infrared-Triggered Camera. 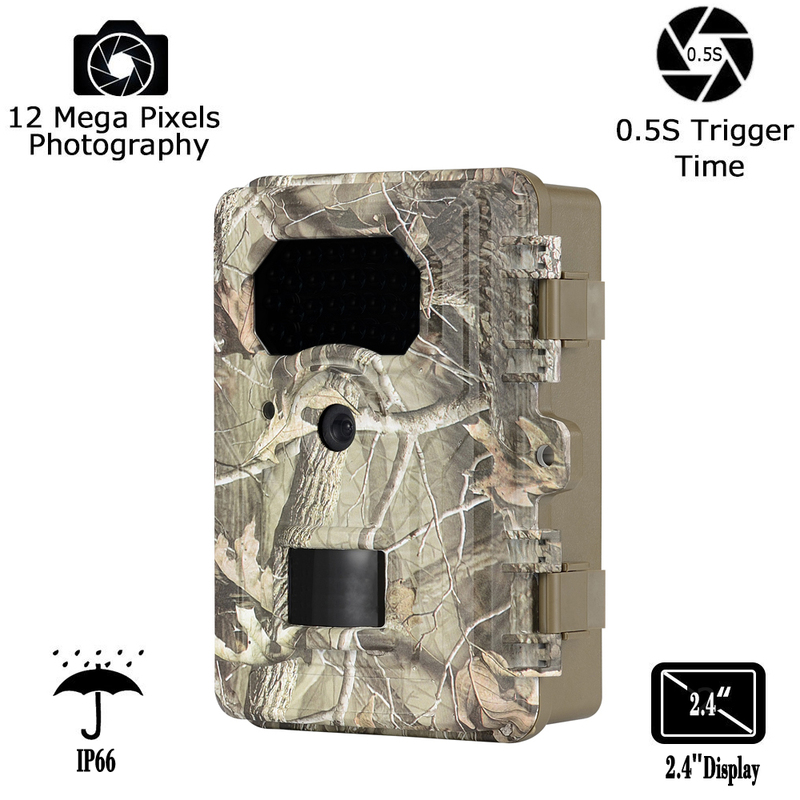 Game Camera, Deer Video Camera, Resistant Snow Hunting Camera, Motion Activated Wildlife Camera, Infrared-Triggered Camera. Product categories of Game Camera, we are specialized manufacturers from China, Game Camera, Deer Video Camera suppliers/factory, wholesale high-quality products of Resistant Snow Hunting Camera R & D and manufacturing, we have the perfect after-sales service and technical support. Look forward to your cooperation! China Supplier of Infrared-Triggered Camera. China Factory of Infrared-Triggered Camera.